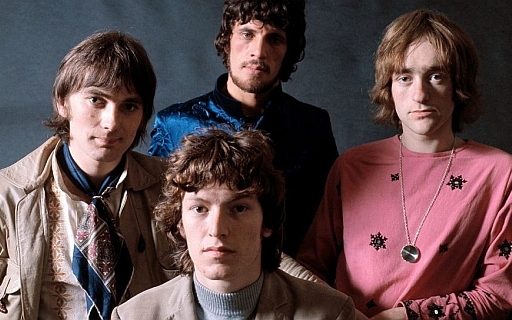 British rock band Traffic will have their studio albums collected together in a limited edition vinyl box set for the first time. The Studio Albums 1967-1974 celebrates the band’s original incarnation, and features all six studio albums recorded for Island Records. The LPs have been remastered from the original tapes and presented in their original and highly collectable ‘first’ Island pressing form (gatefold sleeves, pink Island labels etc). The set also includes a related and rare facsimile promo posters for each album. The set will be released May 17th.